11:20 AM PT -- As for the redacted information, the rep says, "Any redacted information was intended to protect the privacy of personal contacts or high-profile individuals not relevant to the attack. 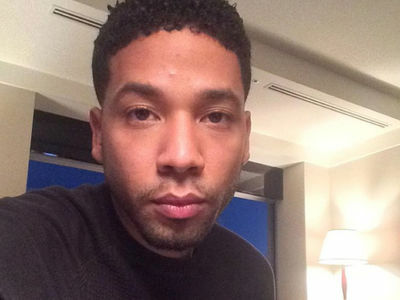 10:15 AM PT -- A rep for Jussie tells us, "Jussie is the victim here, which has been stated by the Superintendent of Police. 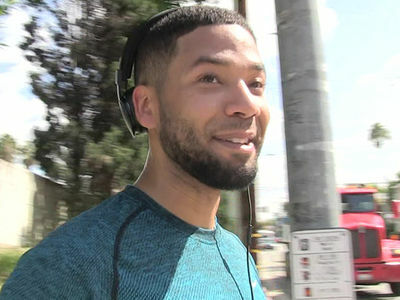 Jussie has voluntarily provided his phone records from within an hour of the attack and given multiple statements to police. 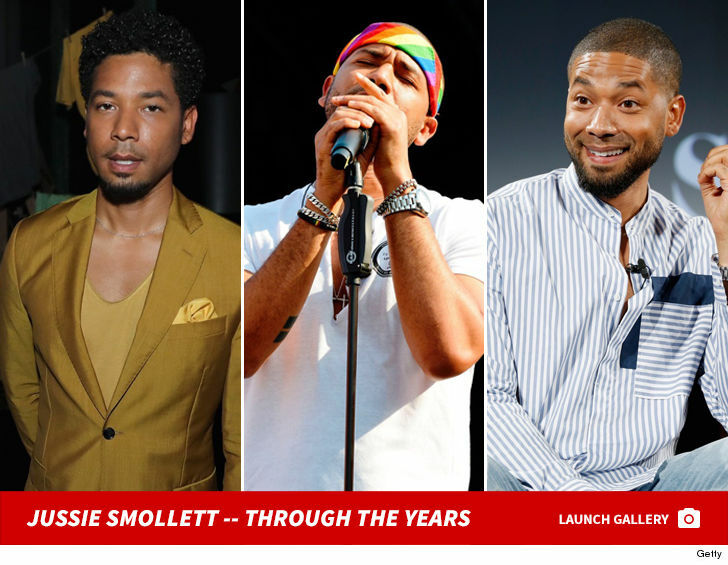 Chicago PD has repeatedly informed us that they find Jussie's account of what happened that night consistent and credible." The rep continues, "Superintendent Johnson has been clear from day one that Jussie is a victim. We are continuing to work closely with the Chicago PD and remain confident that they will find Jussie's attackers and bring them to justice." 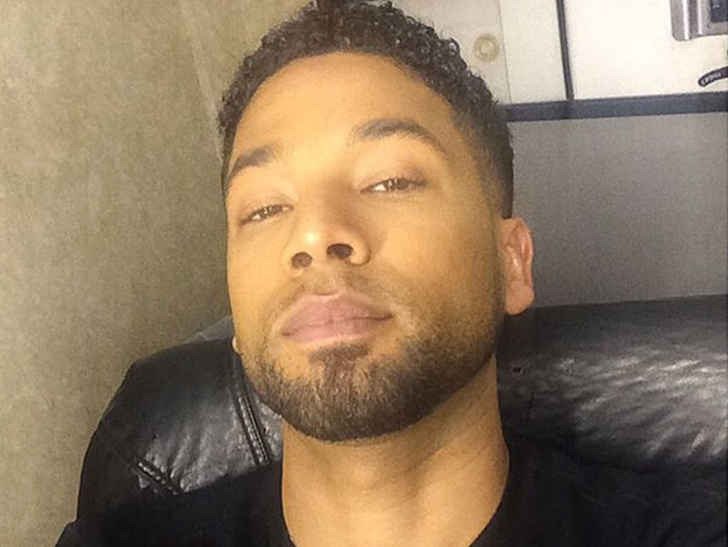 Jussie Smollett's submitted critical phone records to Chicago police, but those records have been rejected because they're not the real deal. Police say there are cameras everywhere in the area of Jussie's building, but there is still a 60-second gap in the video where you don't see the "Empire" star. So far there's no video of the attack. As you know, Jussie says his attackers tied a rope around his neck ... police say there's video of Jussie with a rope around his neck in the lobby. They are not saying if the rope is around his neck outside the building because they say that would interfere with the investigation.